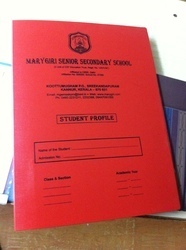 This is a 2 Pocket File folder. Specialized Product For Multi Specialty Hospitals. 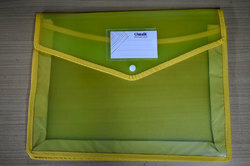 As per the needs and requirements of our clients, we are involved in providing File Folder.